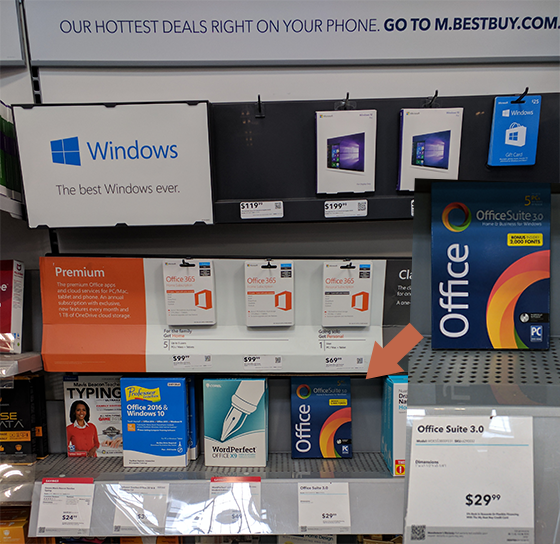 Notes: Retail store(s) which would like to carry this item, please contact Encore Software or BinaryNow sales team and we will help you to initiate your new business relationship with Encore. 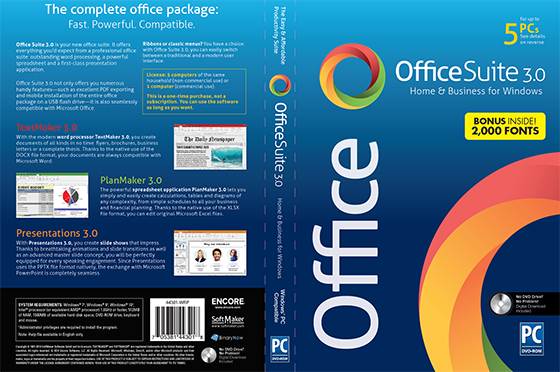 Office Suite 3.0 is based on SoftMaker Office 2018. It is feature limited version without BasicMaker and integration with Thunderbird email client. All Office Suite users qualify for an upgrade price to a full featured SoftMaker Office 2018 Standard or Professional. Learn more here.